Story and photos by Tanya Mia Hisanan, Communications Manager for World Vision Papua New Guinea. We’ve made tremendous progress in the fight against tuberculosis (TB). Between 2000 and 2017, about 54 million lives were saved thanks to TB diagnosis, according to the World Health Organization. Each year, TB rates fall a little more. But for people like 10-year-old Regina and her mother, Ellis, TB incidence rates are not falling fast enough. 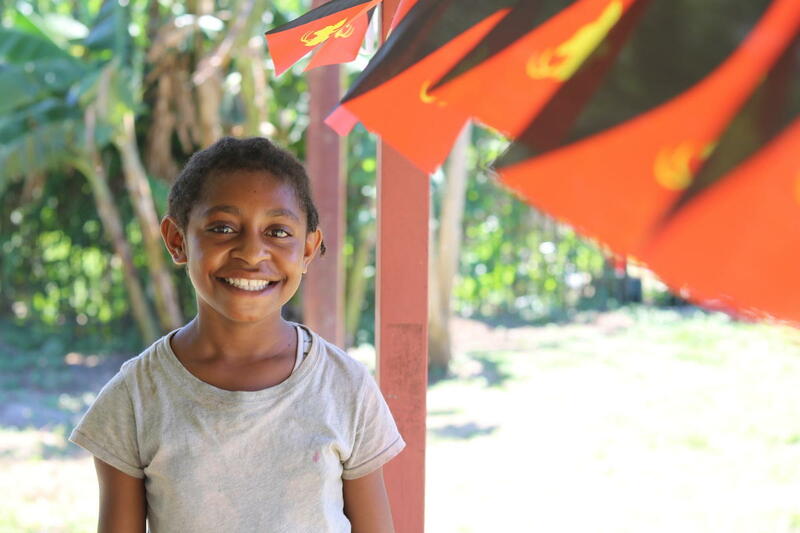 Regina and her mom live in Papua New Guinea, which has one of the highest rates of TB in the world. When they both began feeling ill in early 2018, the diagnosis was grim: they both had TB. They could hardly manage to leave their house — even their beds. “Every day, around six o’clock, Regina and I would walk to this outreach site and take our TB medicine,” Ellis says. 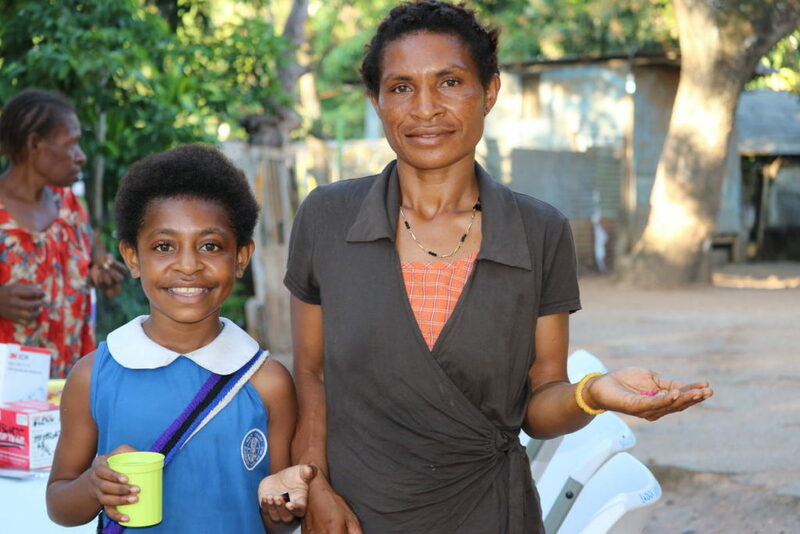 Thankfully, they live near one of nine outreach sites in Port Moresby, the country’s capital, that are being managed by World Vision and the National Capital District Health Office, along with support from the Australian Government. 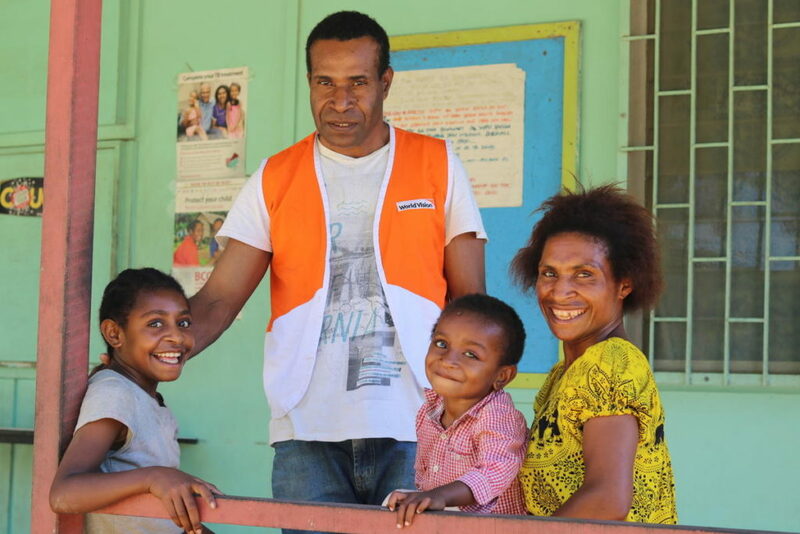 World Vision is running five other treatment sites in Daru, Western Province, which is Papua New Guinea’s hotspot for drug-resistant TB. These outreach sites were set up to make TB services more accessible to rural communities. Regina and Ellis were immediately put on a treatment regimen that involved taking antibiotics every day for six months under close supervision by a treatment supporter. Treatment supporters are trained in administering TB medication following World Health Organization standards. It’s essential that those suffering from TB complete their treatment. A basic treatment regimen involves months of taking antibiotics every day to kill the TB bacteria. 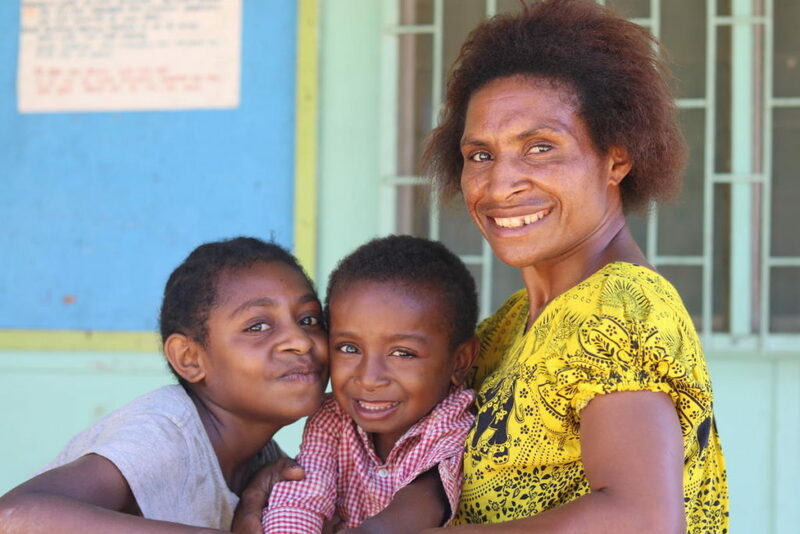 In Papua New Guinea, around 20 percent of people diagnosed with TB do not complete their treatment. Patients start feeling better a few weeks after starting their regimen and often stop taking their medication, mistakenly thinking they are cured. Lack of knowledge about TB, and lack of consistent guidance and support are some of the main reasons people stop treatment too soon. Trained treatment supporters play a crucial role in ensuring that people know the importance of completing treatment so they can stay well. Ask Congress To Keep Fighting TB! Six months after starting their TB treatment, Regina and her mom were cured of TB. We rejoice with Regina and Ellis. But we know that others like Regina are still waiting for TB to be eradicated. TB is one of the top 10 causes of death worldwide. Still, past success gives us hope for the future. In 2002, the world came together and decided to fight back. The Global Fund to Fight AIDS, Tuberculosis and Malaria was created to achieve what was once thought impossible, and it’s working. In 2017 alone, five million people received treatment for TB, and between 2000 and 2017, the mortality rate for TB fell by 42 percent. But just as someone with TB needs to continue treatment even after symptoms subside, we need to continue fighting global epidemics until they’re gone for good. Regina’s story illustrates what’s possible when international governments, people of faith, and local communities partner together to care for their neighbors — near and far. The Global Fund is up for replenishment this year, and you can use your voice to tell Congress you want to see the Fund meet its goal of saving 16 million lives in the next three years. Every voice counts.